The Folkwang University of the Arts in Essen has just turned ninety. A look back at its creation in 1927, its history, its influence and its development as well as its many renowned alumni who took “Folkwang” out into the world. In its foundation year 1927 the Folkwangschule was not yet a university, it only acquired this status in 1963. Where does a new school begin? There where the others, the old ones, no longer suffice; where people notice this deficiency and set to work. In the almost complete century of history there are more interesting and noteworthy events. 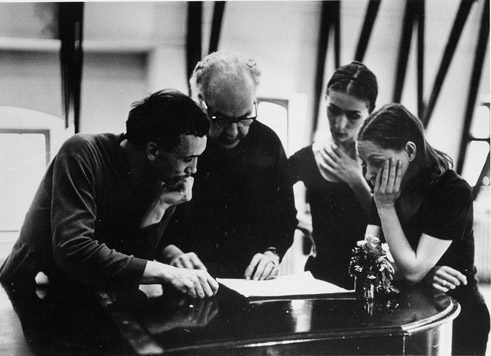 In 1925, Kurt Jooss, who was engaged at the municipal theatre in Münster as movement director and head of the ensemble “Neue Tanzbühne”, expanded the existing College of Music into an Academy of Dance, Speech and Music – with a close connection to the theatre – together with his dancer-choreographer companion Sigurd Leeder and the avant-garde theatre director Rudolf Schulz-Dornburg. At that time there was no such vocational centre in Germany: three arts disciplines under one training roof and a corresponding concept for a School of Modern Dance. After Joos had been more or less driven out of town due to his allegedly indecent productions, he and his team with their combination of creation plus training were offered a new home by the city of Essen. The existing schools of trades and applied arts were combined with the new tri-disciplinary vocational school under the name Folkwang. This was the name that Karl Ernst Osthaus, entrepreneur and art collector from Hagen, had chosen in 1902 for his museum that now housed the school, whereby the hall of the Germanic goddess Freya was reinterpreted as “hall of the people”, a venue for all citizens to encounter the arts. This hall, now transformed into a school, was intended to enable pupils to gain access to - and indeed to engage in - all types of art. 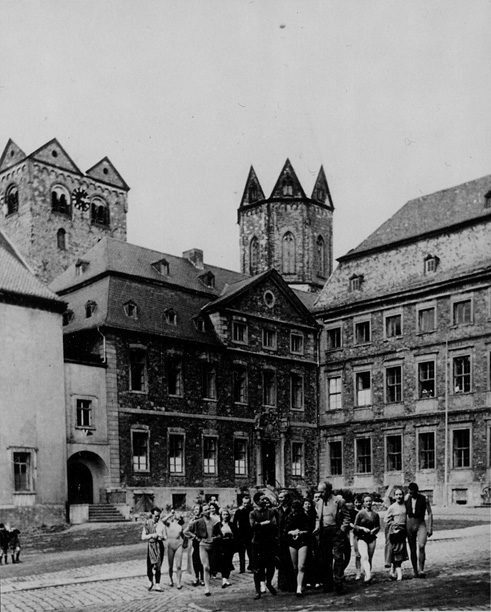 On 8th October 1927, the Folkwang Schools of Music, Dance and Speech opened in Friedrichstraße 34. In addition to the courses of the departments there were also “overlapping” offers. Nowadays this is known as “interdisciplinary”, a term that has become almost meaningless, often used flippantly, but rarely infused with effort in artistic - or pedagogical - work. In those days the founders were well aware that the respective “discipline” was based on knowledge and ability. That the Folkwang story, with regard to its effects and its fame, would become mostly a dance story was not to be foreseen. It is certainly a tribute to dance that then as now saw itself as contemporary, as cosmopolitan, inquisitive and capable of integration, and to the intellect, passion, perception and persuasive power of the Jooss-Leeder team. 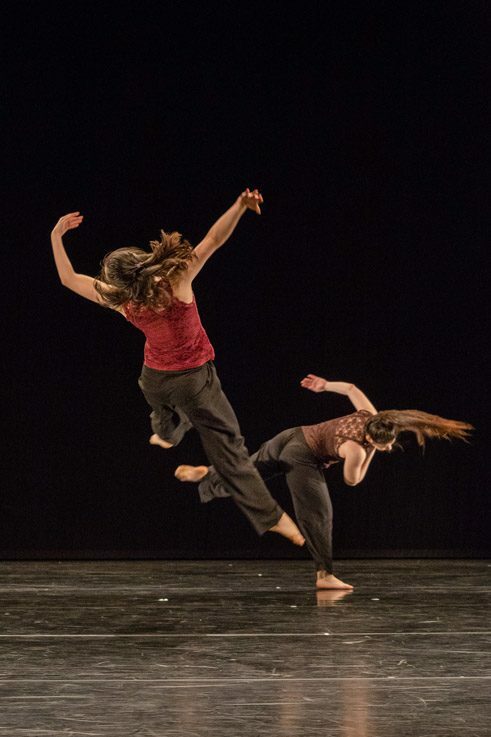 For they had to fight over and again for that which they had achieved and still wanted to achieve - the dance department, the company with its wellspring of alumni and external professionals, or the connection to an established theatre. For Jooss this triangle was important, but neither the Opera House in Essen nor later the one in Düsseldorf was really willing to comply with his free-spirited artistic concepts in the way that he wished. Furthermore, to cut a complicated story short (related in Patricia Stöckemann’s biography Etwas ganz Neues muß entstehen. Kurt Jooss und das Tanztheater, K. Kieser Verlag, Munich 2001), Jooss left Germany in 1933 because he refused to dismiss his Jewish colleagues. Helped by patrons of the school, he emigrated to Dartington in the south of England, while the “Ballets Jooss”, as his non-ballet dance ensemble was rather misleadingly called, successfully toured for years through Europe and both Americas, performing his works, including his meanwhile legendary choreography The Green Table. This signature piece of the Tanztheater from 1931 with the piano composition by Fritz A. Cohen is still poignant today with its non-verbal yet eloquent portrayal of the disaster that results from warmongering. 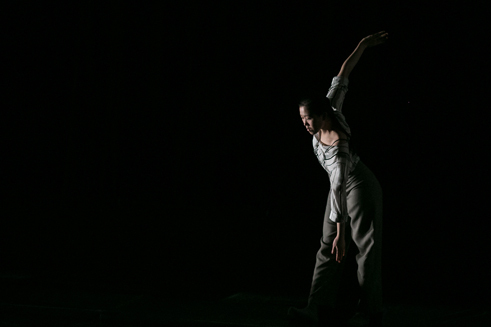 This appeal in the broadest sense that Kurt Jooss created in serious and light-hearted choreographies was based on his understanding of art and dance that sought the essence, a precise connection of inner life and outer form, movement and space. 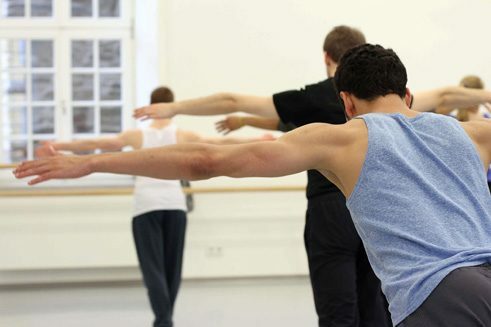 This connection was also practised and explored in the dancers’ training course that Jooss and Leeder constantly refined, and which the Folkwang Tanzabteilung in Essen-Werden, founded by Jooss in 1949, (since 2012: Institute for Contemporary Dance) has applied up to the present day. Melanie Suchy works as a freelance journalist for various daily newspapers and for cultural and trade journals, focusing on dance, performance and theatre. She was and is a member in several juries and is a lecturer at the Institute for Contemporary Dance at the Folkwang University of the Arts in Essen.